Features: Violet Dyes, Lactic Acid, Glycerin, Conditioning Agents. 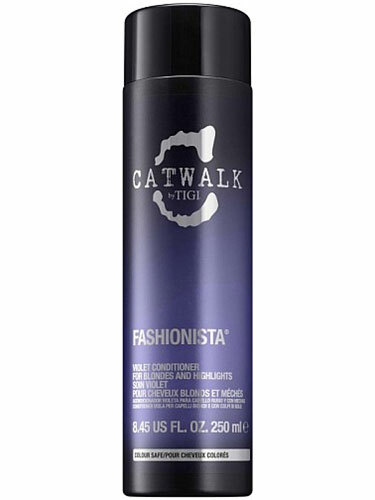 Benefits: Boosts cool tones, reduces brassy tones, and delivers captivating shine. Protects hair from heat. Leave in hair for up to 1-10 minutes, depending on the desired effect.